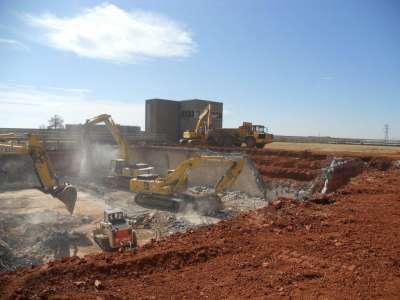 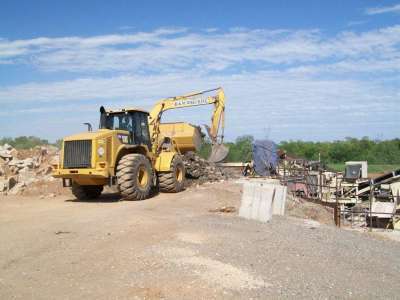 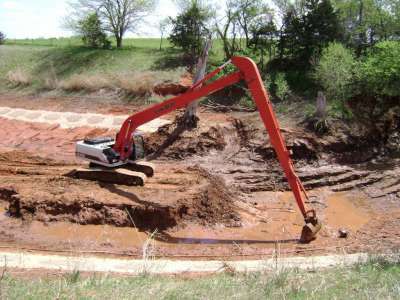 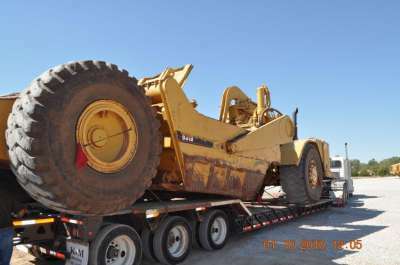 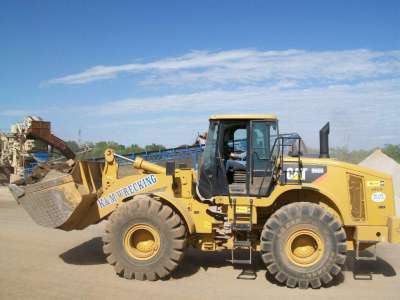 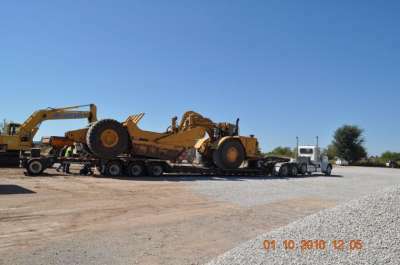 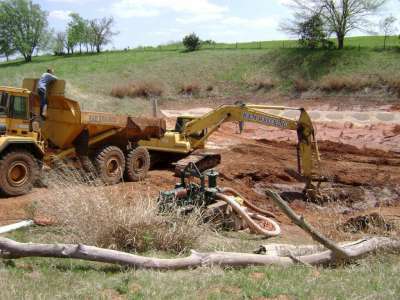 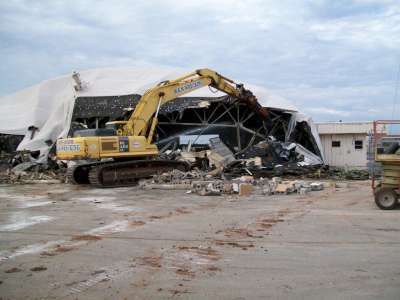 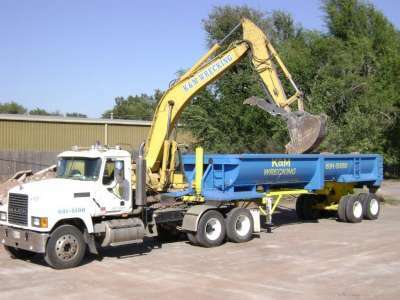 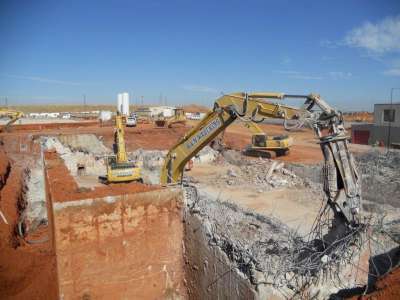 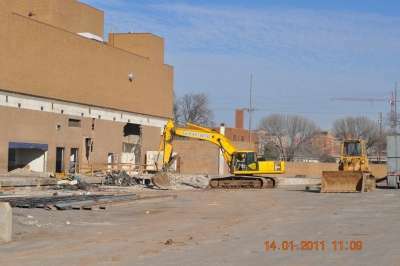 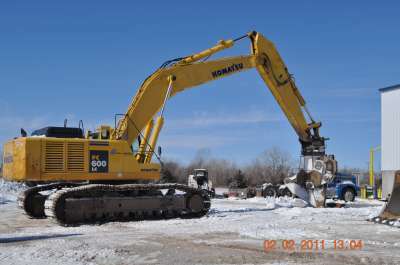 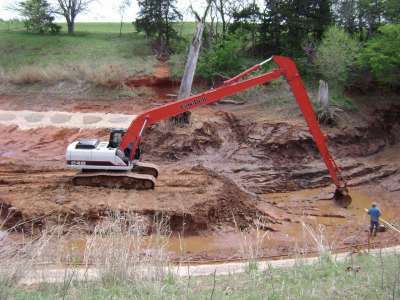 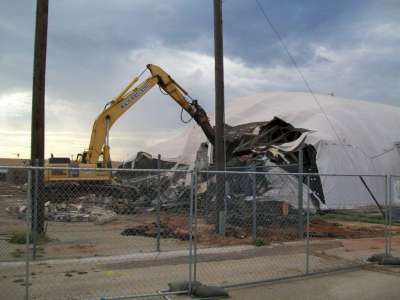 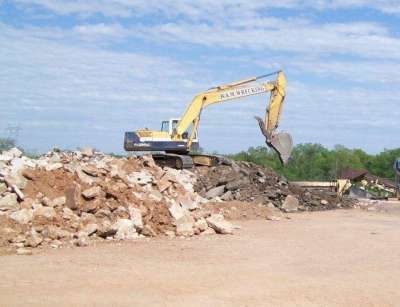 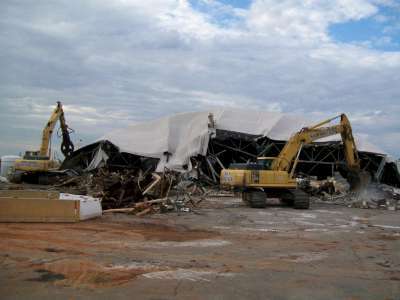 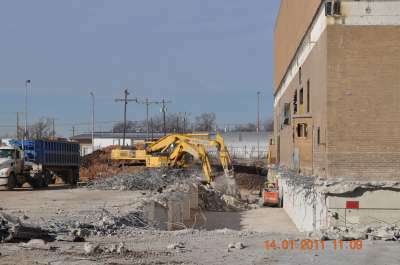 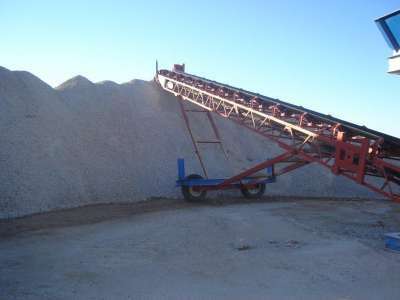 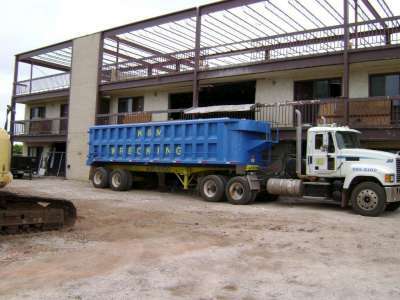 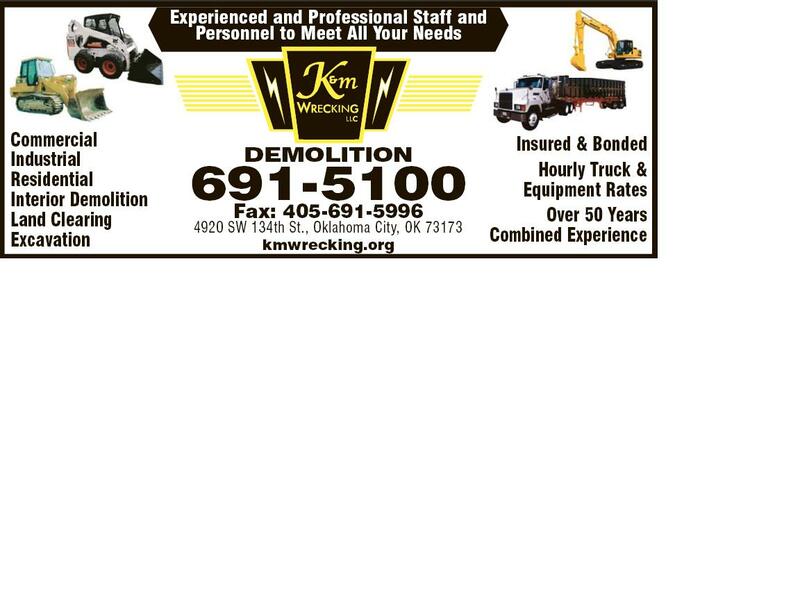 K & M Wrecking provides the service of commercial and industrial demolition . 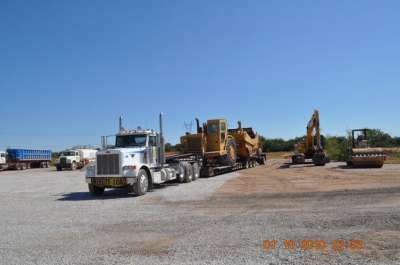 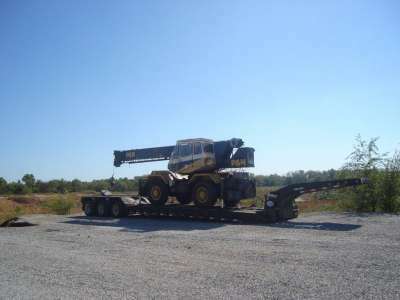 The mission of our company is to provide our clients with a service that will deliver superior value without compromising quality, safety or the operations of our clients. 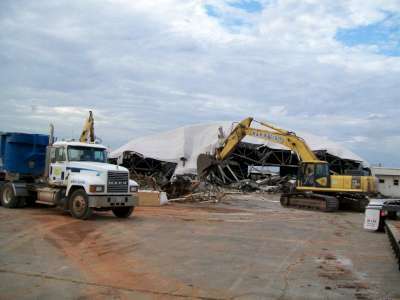 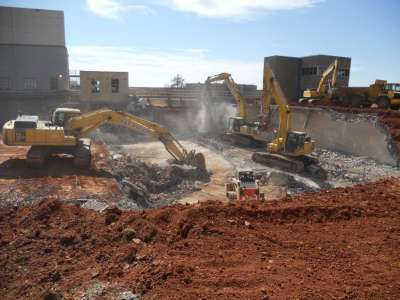 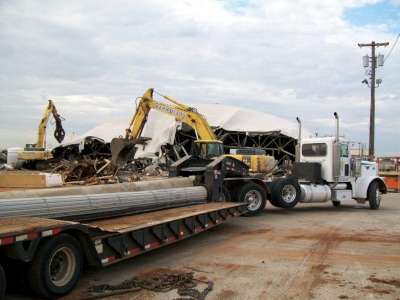 Our employees are specifically trained to be experts in commercial and industrial demolition. 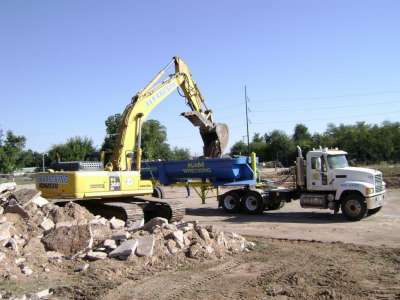 The services we provide are individually tailored to exceed the project goals of each client. 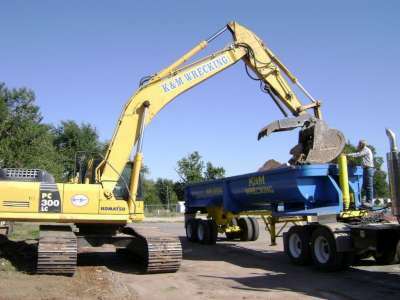 We have built a company name and have become leaders in this specific market. 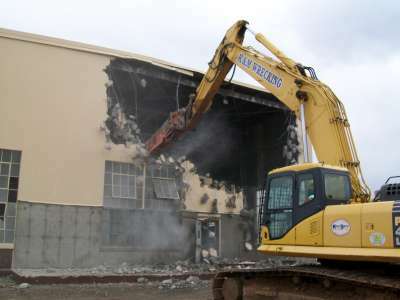 With the use of the most innovative demolition methods in the industry, we distinguish ourselves as professionals in every way. 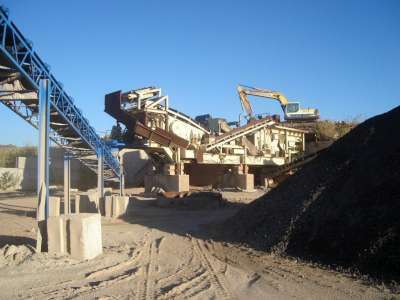 We intend to fulfill this mission by maximizing client service, project production, project schedules and providing our clients with superior level of satisfaction.